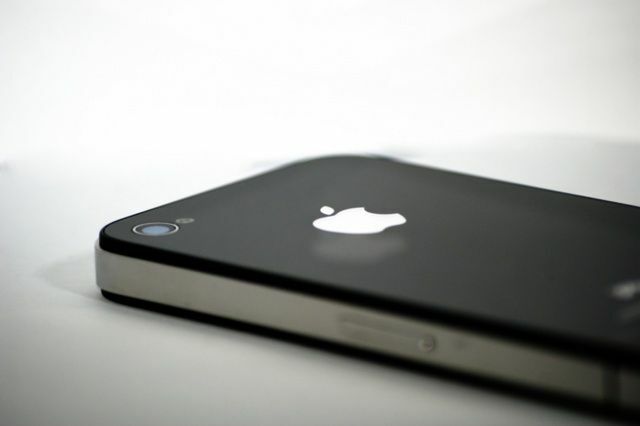 The insurance company for a Wisconsin man is suing Apple claiming his iPhone 4s caused a house fire last year that left significant property damage. The lawsuit, filed recently by Xai Thao and State Farm insurance company, blamed a faulty lithium ion battery in the handset for causing the fire. Thao says the iPhone 4s contained the original factory battery. Thao and State Farm are asking for $75,000 in damages, claiming the defective iPhone created a “dangerous” environment, according to a report by the tech news website iPhone Hacks. Exploding smartphones grabbed a lot of headlines in 2016. Samsung had to issue a worldwide recall of its Galaxy Note 7, after honor stories of exploding phones began popping up. In one case, a faulty Note 7 torched a family’s jeep. Another caused the evacuation of a commercial flight after one Note 7 battery short circuited and filled the cabin with green smoke. Apple devices, including the most recent iPhones, have occasionally made the news for an exploding battery, however, it hasn’t been a widespread problem. In some cases, a third-party charging cord was to blame, while others overheated from being under a pillow or in a pocket too long. Earlier this year, a Florida’s woman’s iPhone 7 Plus exploded. Her boyfriend happened to catch it on video, which went viral. The Wisconsin lawsuit states an investigation showed “evidence of a significant and localized heating event in the battery area “ of Thao’s iPhone, which sparked the April 2016 blaze. No one was hurt.